Report cards will be given out at conference time in November and sent home on February 1, April 11 and June 21. Welcome to Marcy Elementary School - "Building a Strong Foundation for Lifelong Learning"
The elementary school years are important for a child’s future success. During their experiences at elementary school, children build a solid foundation for learning, both academically and socially. At Marcy, children will receive a well-rounded education. 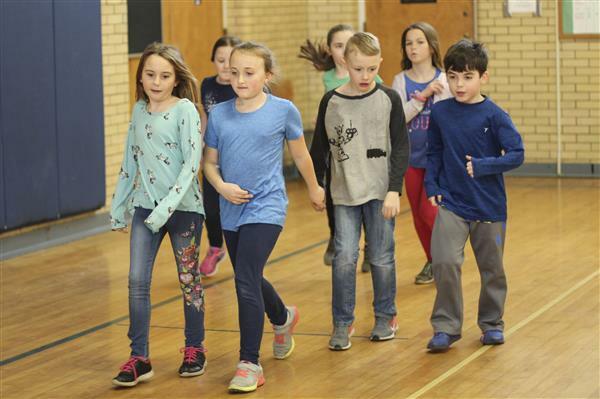 In addition to engaging in classroom activities revolving around English Language Arts, Math, Science and Social Studies, children will have the opportunity to further develop their education as they participate in Art, Music, PE and Character education. Children also have many opportunities to use technology as they are learning throughout the school day. We believe that it is crucial for teachers and parents to work collaboratively in an effort to help children achieve their personal best. We encourage our families to get involved. As the principal of Marcy Elementary School, I take pride in supporting the excellent education that we provide for children. Please feel free to contact me if you have any questions regarding our program or how you can get involved with your child’s education. 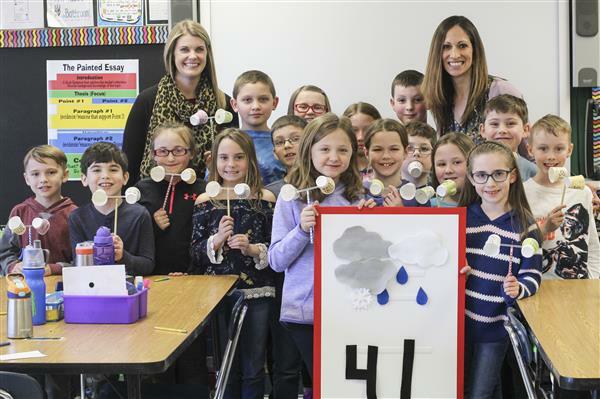 With just two paper cups, a pencil and a straw, third grade students in Miss Sutliff’s class got to try their hand at being a meteorologist with the help of WUTR Meteorologist Rachel Witter and anemometers that they built themselves. 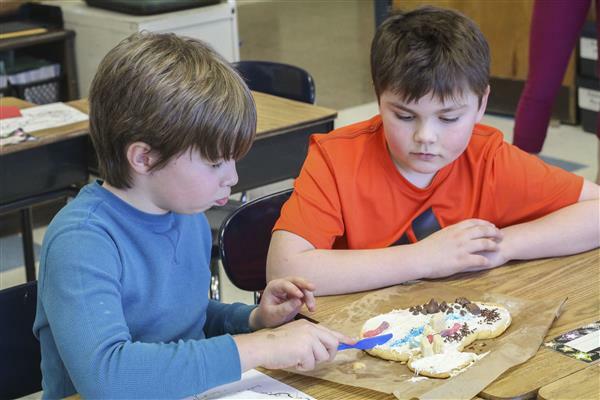 Mrs. Fiorini’s third grade class at Marcy Elementary School is making learning about China not only fun, but delicious as well.